Stretching the boundaries of what is possible in the flooring industry. Picture this: A windswept rocky beach in Northern Europe; bare feet striding across wide planks of hand-finished gray walnut flooring. Clean, aesthetic furniture and a Bauhaus sensibility that only seems to exist in glossy IKEA catalogs. Ultra modern and sleak. It’s a beautiful image, and it’s possible. Luxury Vinyl Plank has made it easy for consumers to integrate the latest European designs into their homes. Luxury Vinyl products have made a wide array of customizable flooring options available to consumers, regardless of budget. 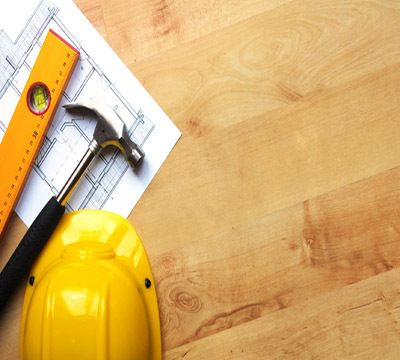 Historically, flooring’s length, width, and even color were partially determined by the environment. 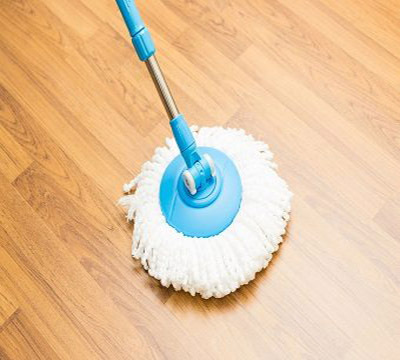 Basically, wood is very sensitive to humidity, and as such, flooring had to be short and narrow to avoid excessive warping. 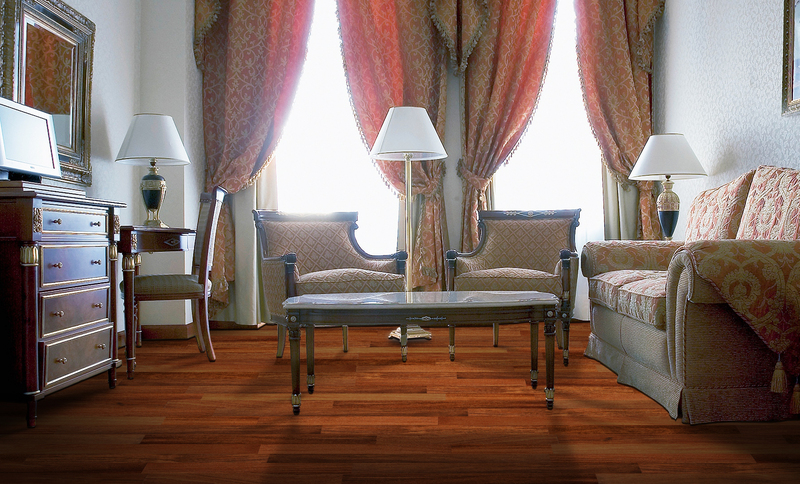 At the same time, importing exotic wood was very expensive; this limited consumers’ options when it came to flooring. As a result most people ended up with the same narrow strips of oak flooring. 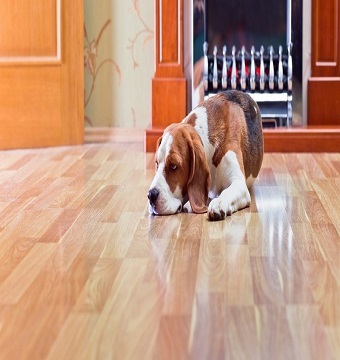 Wood flooring in the United States was becoming ubiquitous. And boring. This ubiquity has made luxury vinyl flooring all the more revolutionary. Luxury Vinyl Planks aren’t made from wood, they’re made from vinyl. This means that Luxury Vinyl Planks aren’t constrained by environmental factors like humidity or temperature. The result is dramatic. 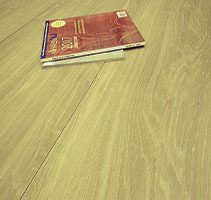 Luxury Vinyl Planks can be long and wide in a way that natural wood simply cannot be. Simply put, Luxury Vinyl Plank is stretching the boundaries of what is possible in the flooring industry. As a result, the industry is more dynamic. Further, it has given the power to the consumer. Consumers can now customize their homes and create a unique representation of their personal aesthetic. 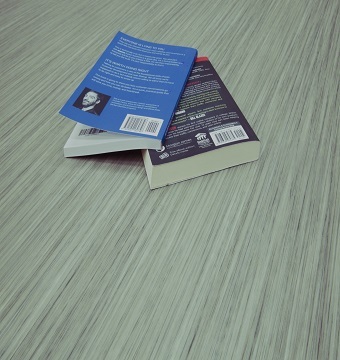 If you can imagine it, luxury vinyl flooring can create it. Luxury Vinyl is easy to install, inexpensive, and luxurious. 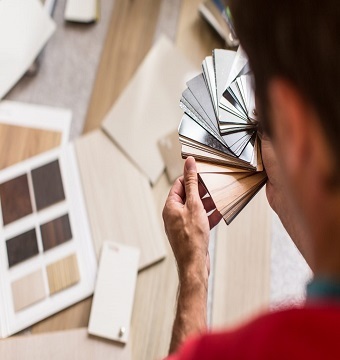 In addition to giving the customer more design options, it also gives the customer more options when it comes to installation; you can install Luxury Vinyl Planks practically anywhere, including bathrooms. Finally, luxury vinyl products are environmentally friendly. Simply put, there is no better flooring option for the budget savvy and conscientious consumer. Luxury Vinyl Plank is stretching the boundaries of what is possible in the flooring industry.